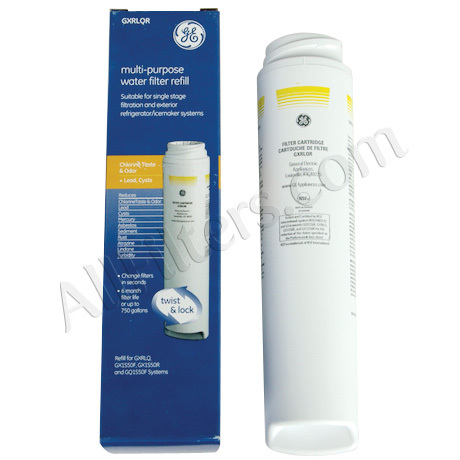 GE GXRLQR Multi-Purpose Water Filter Refill - ON SALE! 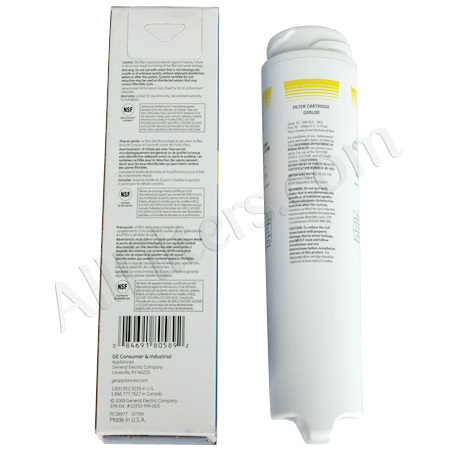 The GXRLQR is the replacement filter for the GXRLQ complete water filter kit. 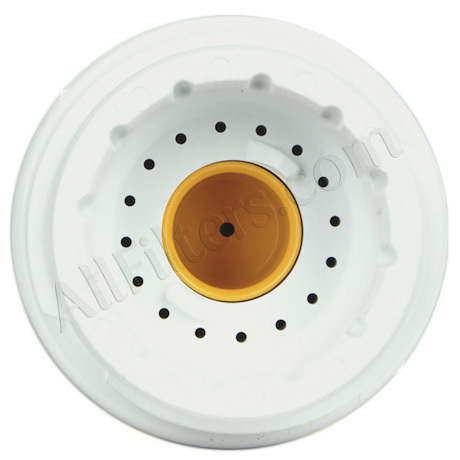 This filter will not work if you do not already have the filter housing that comes with the GXRLQ.